Follow along as I write my fantasy adventure novel, Golden Threads. Laura and David Stonebridge are too young to be witches yet, and, when they reach their 16th birthday, they will almost certainly be set upon by the priests and killed, just like their parents. 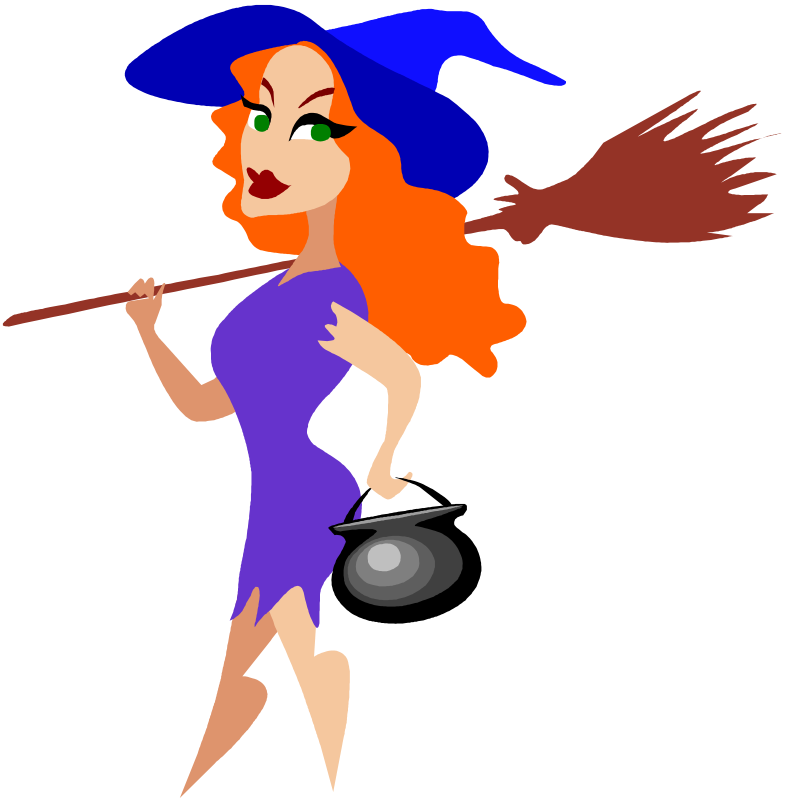 For it’s the beginning of the sixteenth century, in England, and witch-burnings are becoming popular. Not only that, but their uncle, who took over their wealthy father’s holdings, cannot let his niece and nephew survive to use their magic. With the world in danger of a global catastrophe from over-population and global warming, Witch Covens hatch a desperate plan. However, they don’t have enough magic to carry it out. They decide to bring powerful witches forward in time. An examination of witch history uncovers the existence of Laura and David five hundred years in the past. These two inherited Royal Witch Blood from their parents. Although both children were burned at the stake, their influence on history was sufficiently small that they can be rescued before this happens. An analysis by the Council determines that they can be brought into the twenty-first century without creating dangerous waves in the fabric of time. Will these two children be enough to prevent mass extinctions? Will their evil uncle join with other dark forces to stop them? I love comments. Please tell my what you think of this light-hearted adventure.